As we age, it becomes increasingly important to maintain an active lifestyle. 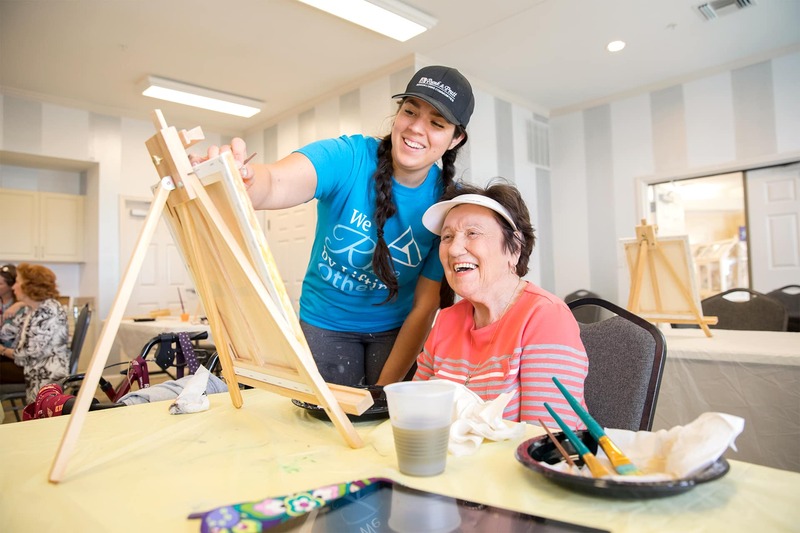 Runk & Pratt constantly enriches the lives of our residents by keeping a calendar full of events that engage our residents mentally, physically, and spiritually. These events serve not only to entertain our residents, but to bring family, friends, and members of the community together. 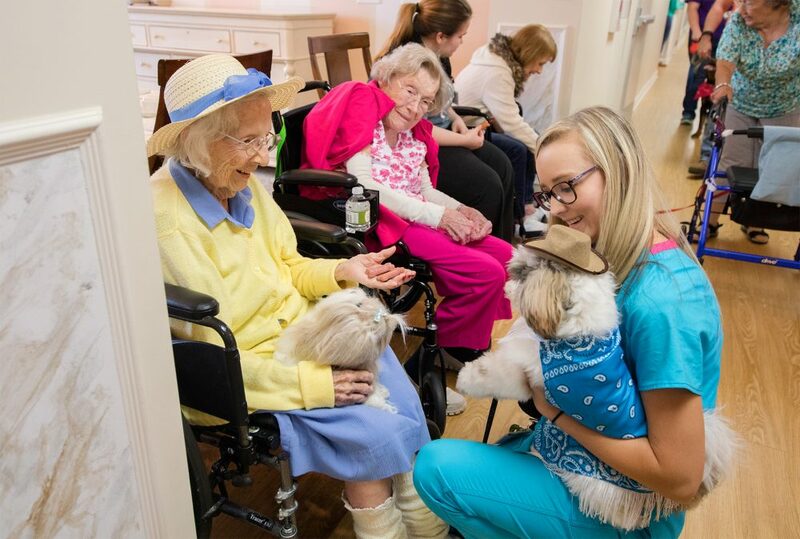 Full-time activities directors work with healthcare professionals to ensure that the events bring true health and happiness to our seniors. 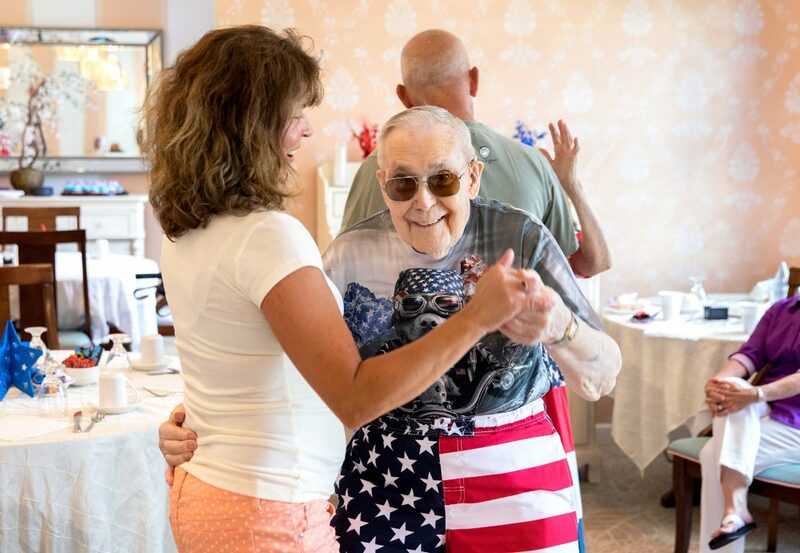 Past events include cooking lessons, drawing and painting classes, service projects, seasonal festivals, shopping trips, fashion shows, birthday parties, live music, exercise classes, bingo, pet visits, and much more!